At Savannah Animal Care, we understand what your pet means to you. Your pet is an important part of your life and a treasured member of your family. We recognize the unique relationship you have with your pet and strive to maintain it by providing the very best veterinary care possible. In the event of a medical emergency, Savannah Animal Care is there, ready and waiting to insure that your Labrador, parakeet or kitten receives prompt attention. We receive emergencies during regular appointment hours and after-hours emergencies are serviced at Savannah Animal Care, where our state-of-the-art facilities are open 24 hours a day, 7 days a week and 365 days a year, and a caring and qualified Whitemarsh / Savannah / Tybee Animal Care staff member is available at all times to answer your calls and insure that the appropriate measures are taken to keep your pet healthy and safe. When your pet is hurt it puts a tremendous strain on you and your family. We’re companions and animal lovers ourselves and understand what you’re going through. 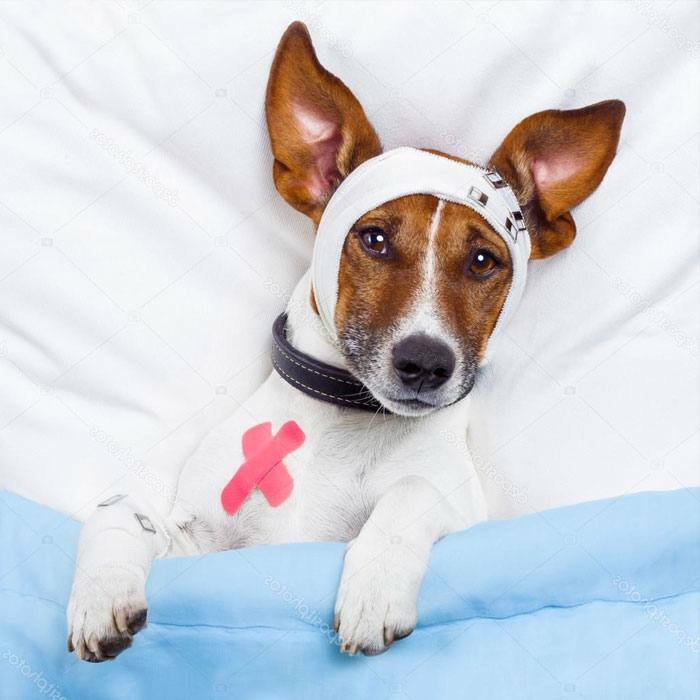 Our veterinary staff is here to ease you through this difficult period and restore you, your pet and family to normal. In the event of veterinary emergency, don’t delay. Call Savannah Animal Care.